For those who celebrate the details – Host with us and let us handle the rest. Host your next event at one of Toronto’s most exquisite venues. 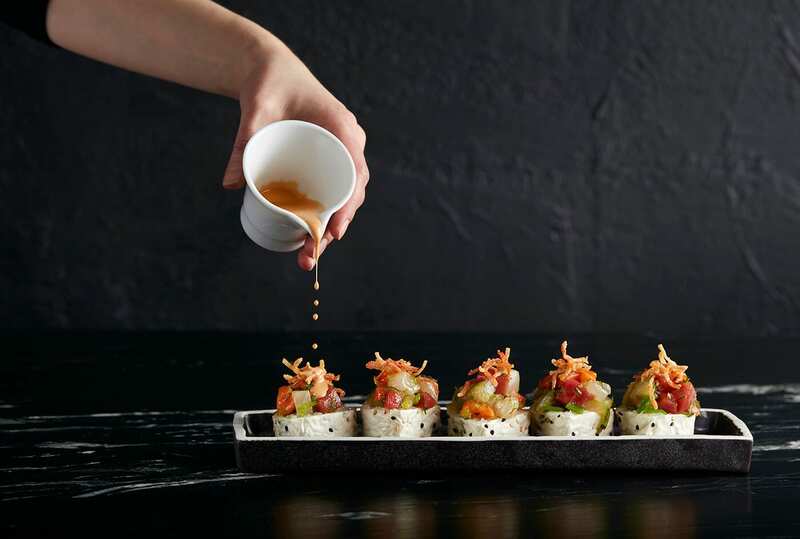 Impress your guests with a modern take on Japanese cuisine, featuring unique and signature Akira Back dishes. 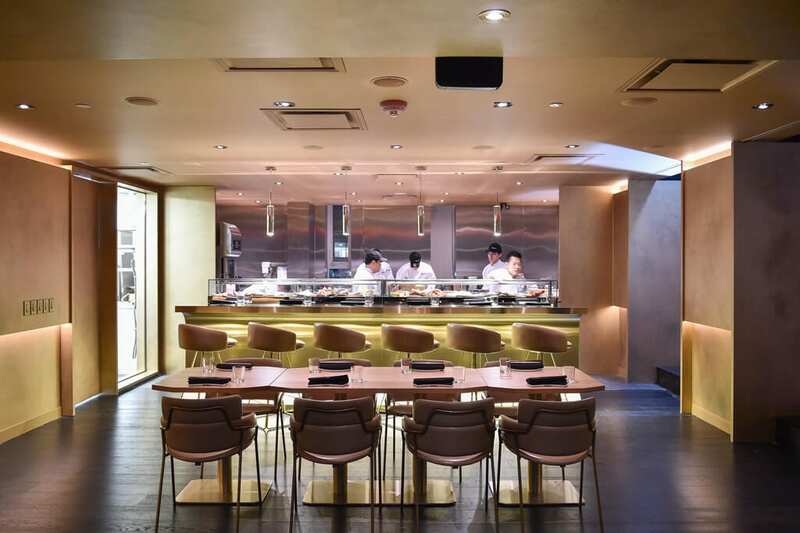 The inventive menu is complemented by the dining room’s sleek design that layers gold details and tactile finishes in carbon black, making the Akira Back dining experience a true statement of luxury. Looking for an intimate space? Host your dinner party in our private dinning room, offering the ultimate dining experience. *Please note these are sample menus and can be fully customized to suit your group’s needs. Sommelier services are also available. 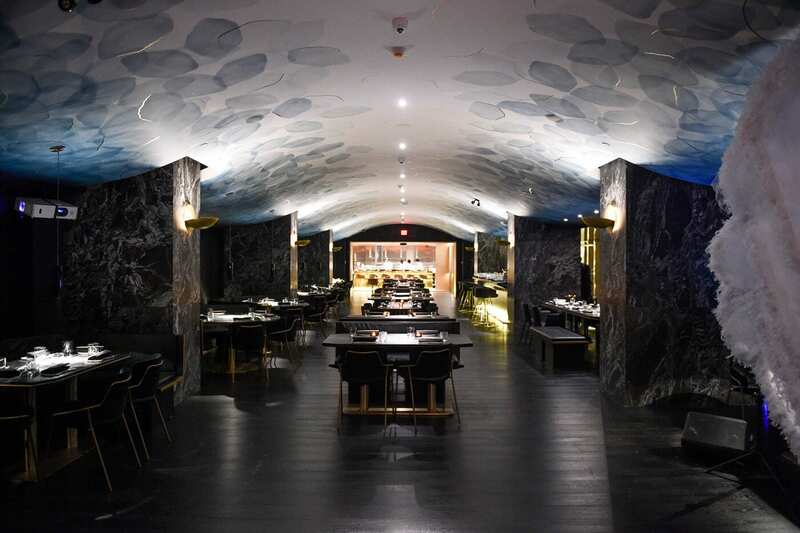 reservations@akirabacktoronto.com or contact us at 437.800.5967. For parties of 15 or less please contact our reservations team via email or phone to book your table. Akira Back © 2019. All Rights Reserved.